ISSN: 2397-9607 Issue 148 In this 148th story in the Baba Indaba&rsquo;s Children&#39;s Stories series, Baba Indaba narrates a fairy tale about a pink sugar-fairy who sits atop a birthday cake and longs to be a live and living fairy. She co-opts the help of a boy.&hellip;&hellip;. Download and read this story to find out exactly what happened to the pink sugar-fairy. 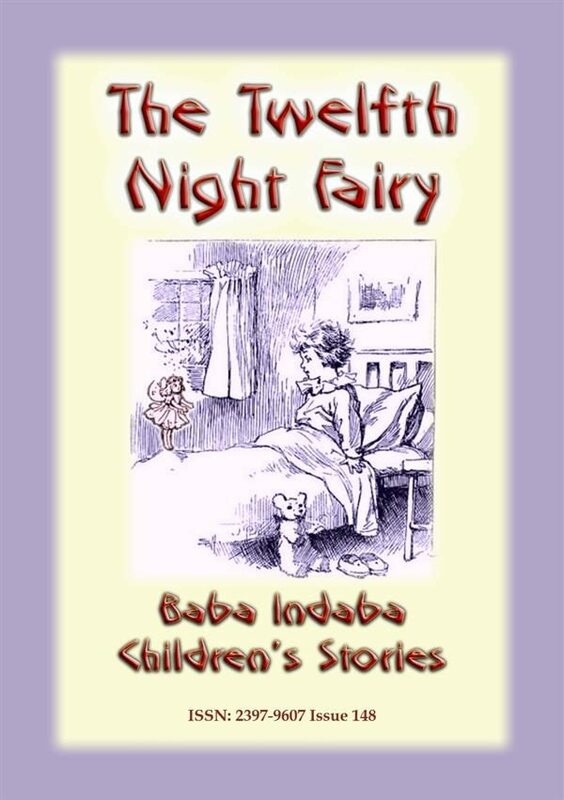 Baba Indaba is a fictitious Zulu storyteller who narrates children&#39;s stories from around the world. Baba Indaba translates as &quot;Father of Stories&quot;. Each issue also has a &quot;WHERE IN THE WORLD - LOOK IT UP&quot; section, where young readers are challenged to look up a place on a map somewhere in the world. The place, town or city is relevant to the story, on map. HINT - use Google maps. 33% of the profit from the sale of this book will be donated to charities. INCLUDES LINKS TO DOWNLOAD 8 FREE STORIES &nbsp;.